Turkey’s troubles compounded in October as it experienced a jaw-dropping 25.2% inflation rate, the highest its been in 15 years. The crisis becomes more apparent when you compare it with the central bank’s target of 5% inflation – scary stuff. The runaway inflation has been driven largely by the Lira’s 30% year-to-date depreciation against the dollar, but also by internal and geopolitical issues as well. So, where to from here? Traditionally, in times of inflation a central bank will step in and raise interest rates, decreasing the money supply and slowing inflation to a manageable rate. 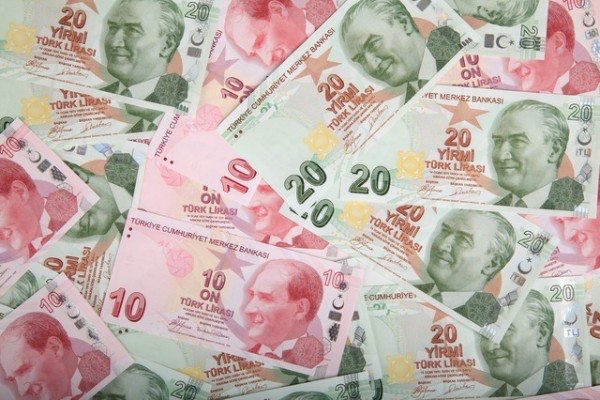 However, President Erodgan has been behind consistent pressure to decrease rates to stimulate economic growth, spending and lending within Turkey, which is forecast to enter a recession in 2019 – but is this sustainable? Here, the central bank must be very careful to manage a balanced approach to changing interest rates as reducing them too fast could speed inflation back up, sending consumer prices skyrocketing. On the other hand, if they hold rates steady too long or increase them further they could cripple the economy and deepen the recession. To put it lightly, they’re stuck between a rock and a hard place – some innovative thinking is definitely needed! Fears of another October-style spike in the price of oil have been eschewed as oil-producers have banded together to fill any gaps left by the sanctions imposed on Iran, but will there be any gaps to fill? Saudi Arabian-led organisation OPEC, in collaboration with Nigeria and a number of other producers have vowed to fill any supply gaps to maintain price stability in the highly volatile commodity – how kind! However, analysts are now more afraid that there will be a global oversupply that will put even more downward pressure on prices to come. Oversupply? but how? Despite a 40% slide in exports from Iran, OPEC’s third largest contributor, record levels of shale oil output from U.S. producers looks set to plug the gap left by Iran and then some! 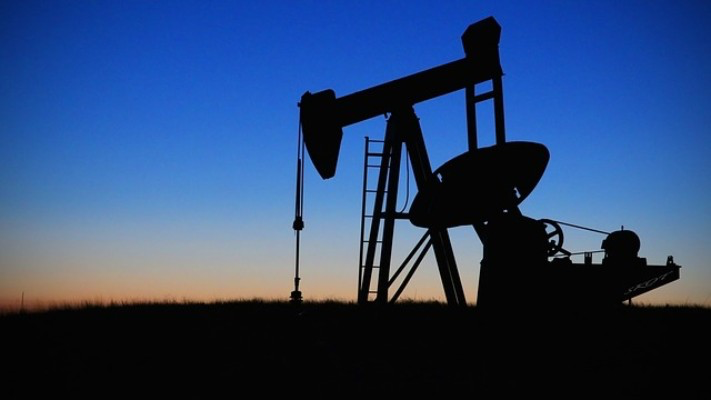 U.S. production hit a record high of 11.2 million barrels per day and shows no signs of letting up with output estimates set to break 12 million barrels per day in 2019, but they’re not the only ones with increased output. Russia, Saudi Arabia, Iraq and Brazil have all elevated their production levels. If left unchecked, the supply glut could send oil prices cascading throughout 2019, so hold onto your hats people this could be a steep roller-coaster down! Netflix is what’s trending now! 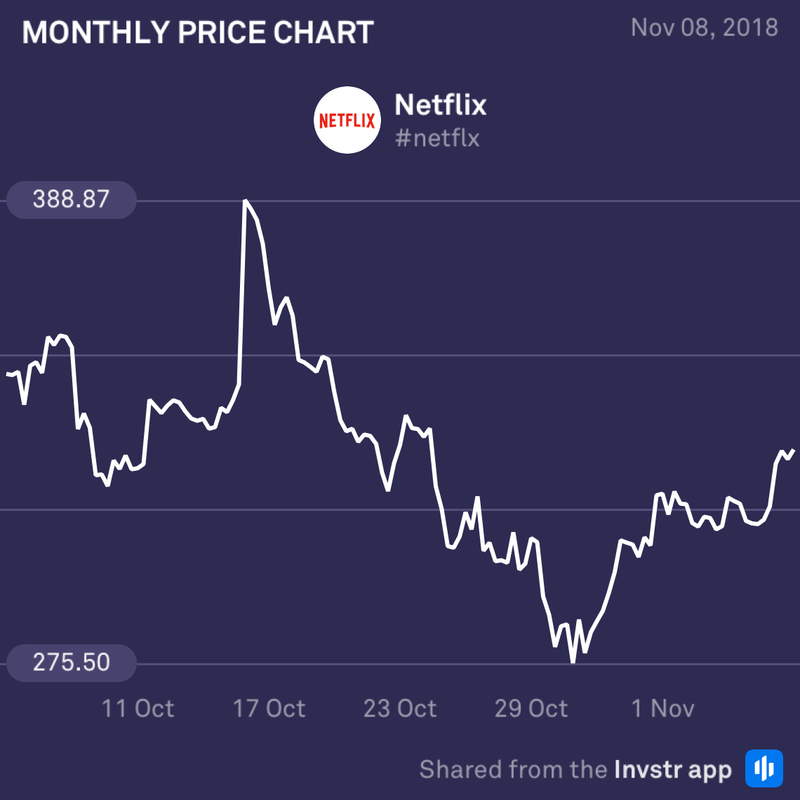 Buying activity spiked yesterday by 5.36%, bringing back some of the considerable losses Netflix experienced in mid-October. Buyers have been looking to scoop up a now-cheaper price for the share which looks likely to continue to push higher in the coming weeks. Microsoft rose 3.94% yesterday as blue chip stocks responded positively to the U.S. midterm results. 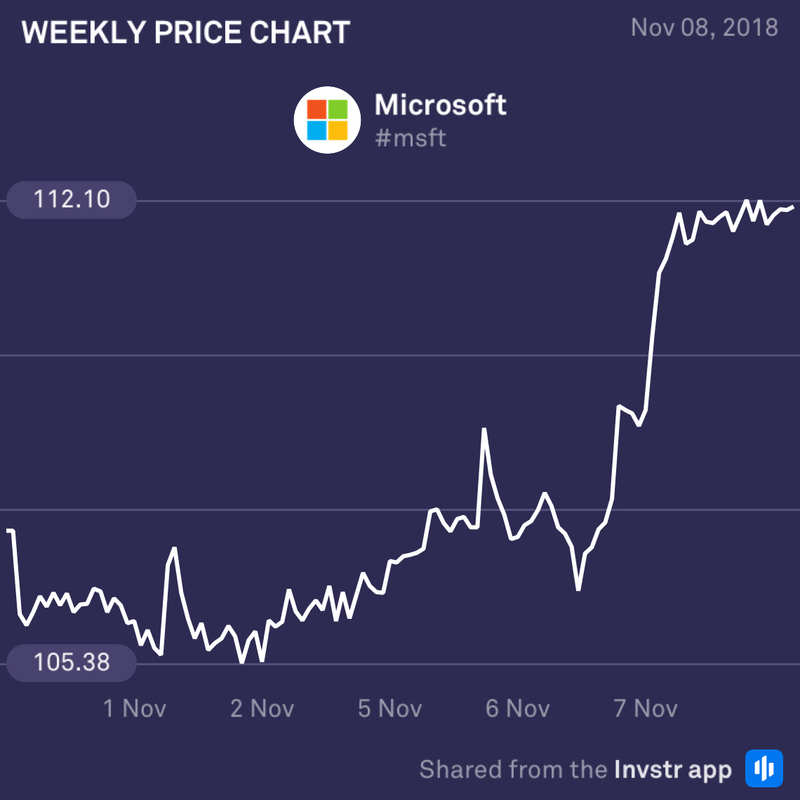 After a tough month in October, Microsoft looks to have turned their fortunes around as it approaches its yearly high of $114.37. Definitely one to watch going forward.